Acer has had some pretty big announcements today at IFA, from 2 new monitors featuring both G-Sync and Freesync which are VESA DisplayHDR 400 certified, as well as a mixed reality headset with 100 degree FOV at 2880 x 1440. 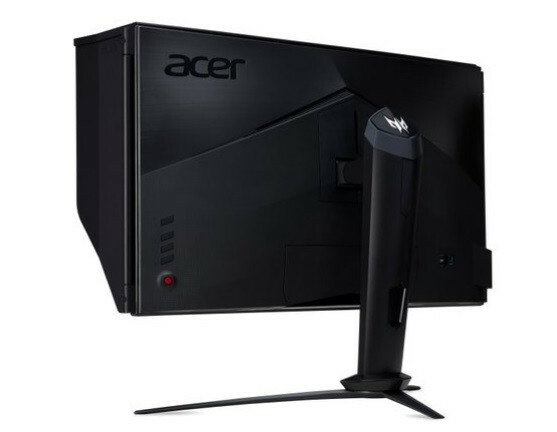 Acer has announced two new monitors today, lets start with the G-Sync equipped variant. 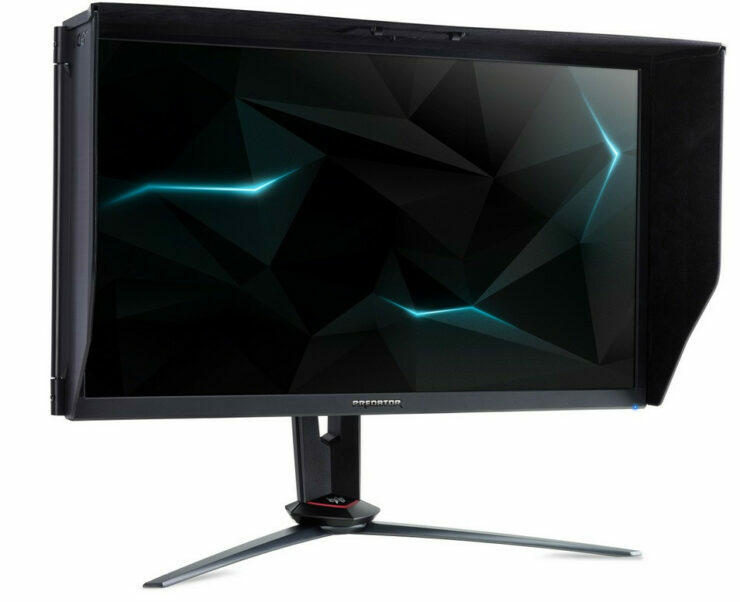 The Predator XB273K is a 4k (3840×2160) monitor paired with a 144Hz refresh rate for gamers who seek an almost no compromise gaming experience in ultra HD with a high refresh rate as well as VESA Display HDR400 while displaying a color gamut of 90% of the DCI-P3 color space for vibrant colors and high contrast, not as high as HDR1000 like some of the more premium monitors and barely at the minimum to be considered HDR compliant, but quite a bit of money is saved by forgoing that option compared to the $1999 option we covered a few months ago available now. 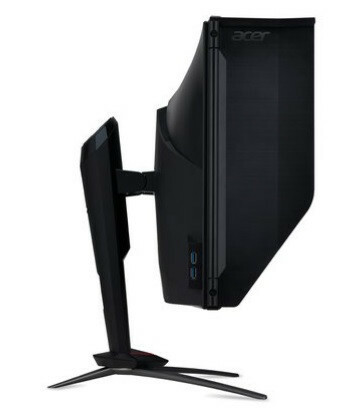 Acer also packs its shielded hood on the monitor to lessen distractions but looks like of weird to be quite honest. 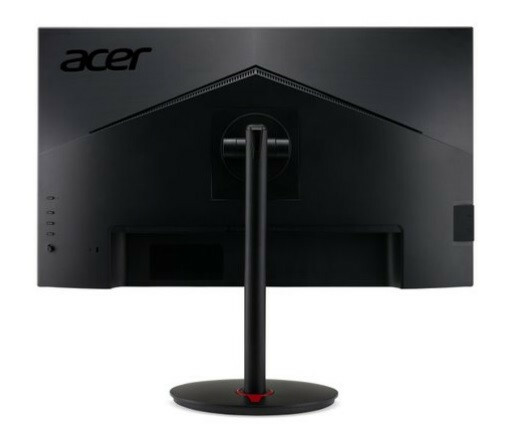 Finally Acer also packs its VisionCare software which is a suite of technologies that protect your eyes during marathon gaming sessions and its Acer ErgoStand which allows you to swivel, pivot and adjust height for maximum viewing comfort. 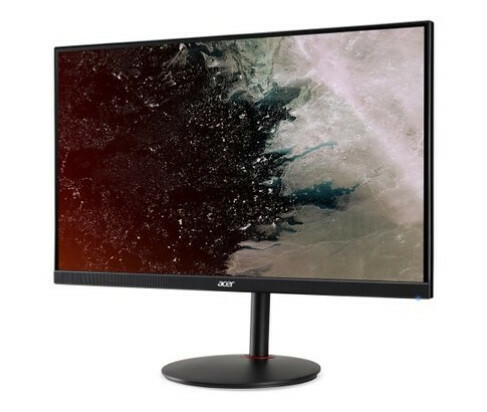 Acer has also announced its Nitro XV273K monitor which is quite similar to the XB273K featuring the same IPS UHD display with FreeSync for those using AMD graphics cards. Acer had this to say about it. 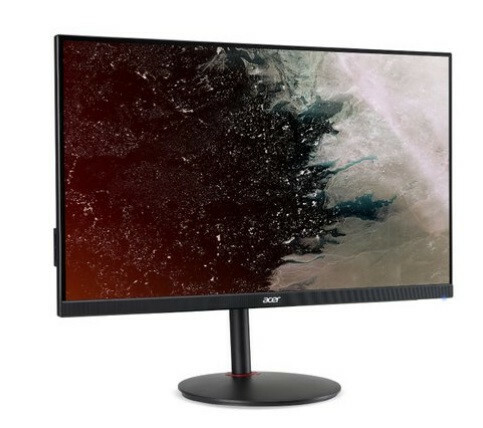 The monitor comes in three variants, the Nitro XV273K P Which packs a UHD Panel at 144Hz and DCI-P3 90% WCG, the Nitro XV272U P which is a WQHD IPS panel (1440P) at 144Hz wth a DCI-P395% WCG and finally the Nitro XF272U P a WQHD TN panel at 144Hz with a DCI-P3 90% WCG. 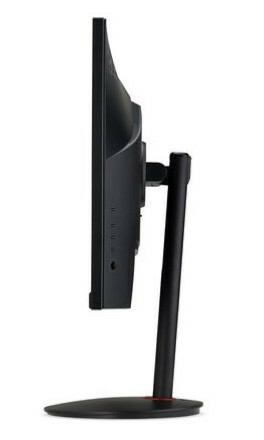 It also features Acer VisionCare and a VESA mount. 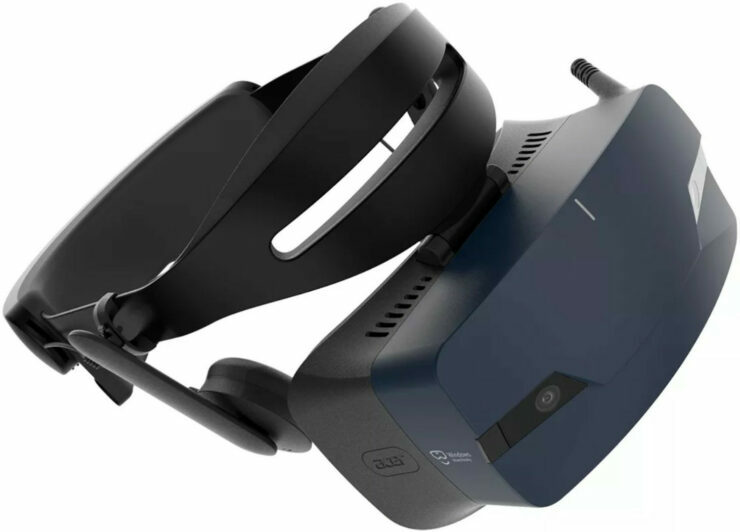 Finally they have shown off their OJO 500 Windows Mixed Reality Headset with 100 degree FOV 90 Hz refresh rate and a resolution of 2880 x 1440, with dual 2.89 2880×1440 panels with intigrated audio that uses Acers “Patented sound pipe” that will move sound from the headset speakers to the users years and packs a built in mic array. 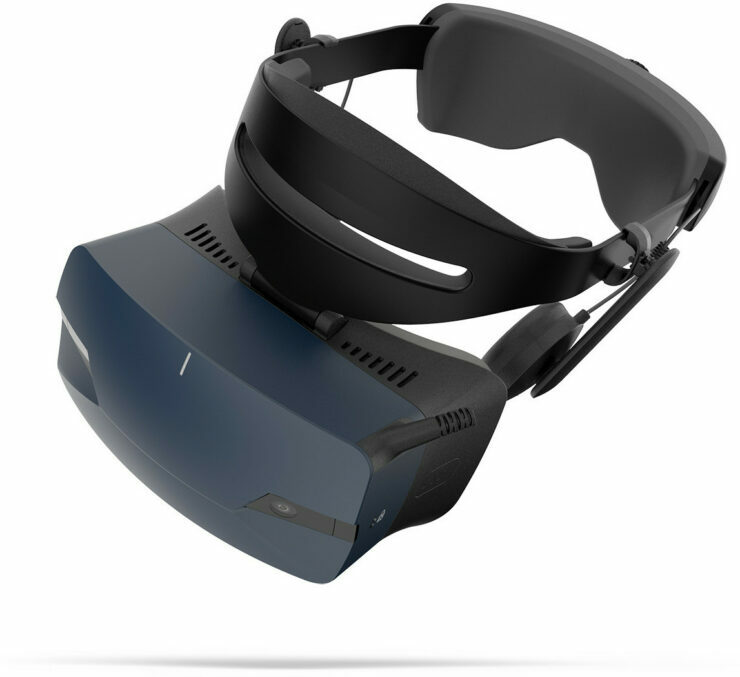 Upgrades to the body of the headset mean that the lens casing and strap (in a hard or soft version, with the latter being machine washable) can now be easily removed for easier cleaning duties, and the visor can be lifted so you can actually see what’s going on in the real world. Other quality of life (and image quality) improvements include an IPD (Inter Pupillary Distance) dial that allows you to regulate for better image quality and visualization comfort. it also will be bundled with two motion controllers and comes with a 14ft cable connection to your PC via HDMI 2.0 and a USB 3,0 connector downloads the data. 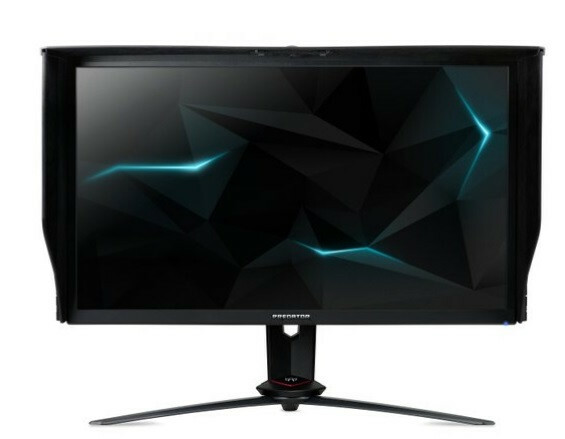 The Predator gaming monitors will be available in Q4 in North America and will be priced as follows. Predator XB273K (4k 144Hz G-Sync) $1,299 US, in EMEA, starting at €1499, and in China for ¥9,999. Nitro XV273K (4K 144Hz FreeSync) North America, starting at $899 in EMEA starting at €1049 and in China for ¥6,999. Nitro XV272U (IPS WQHD 144Hz FreeSync) North America, starting at $499 and in EMEA starting at €599. Nitro XF272U P (TN WQHD 144Hz FreeSync) North America, starting at $499 and in EMEA starting at €599. 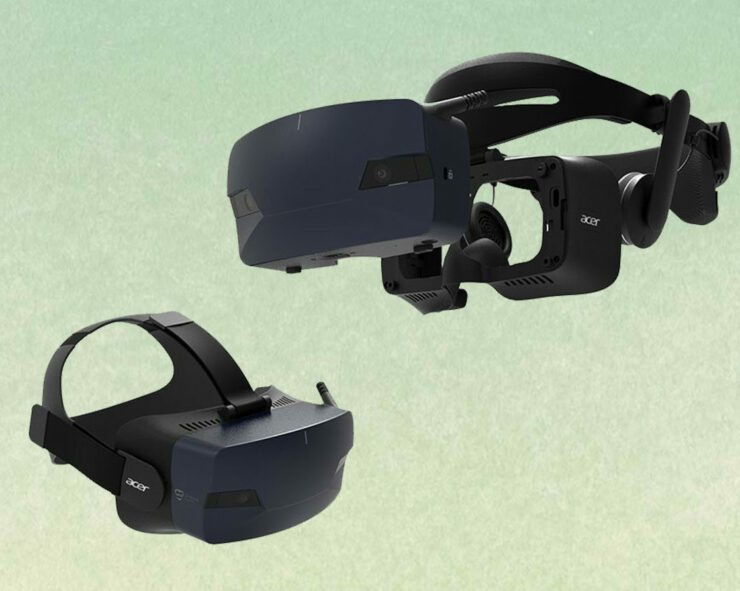 The OJO 500 Mixed Reality headset is coming in November for $399 USD and €499 in the EMEA.